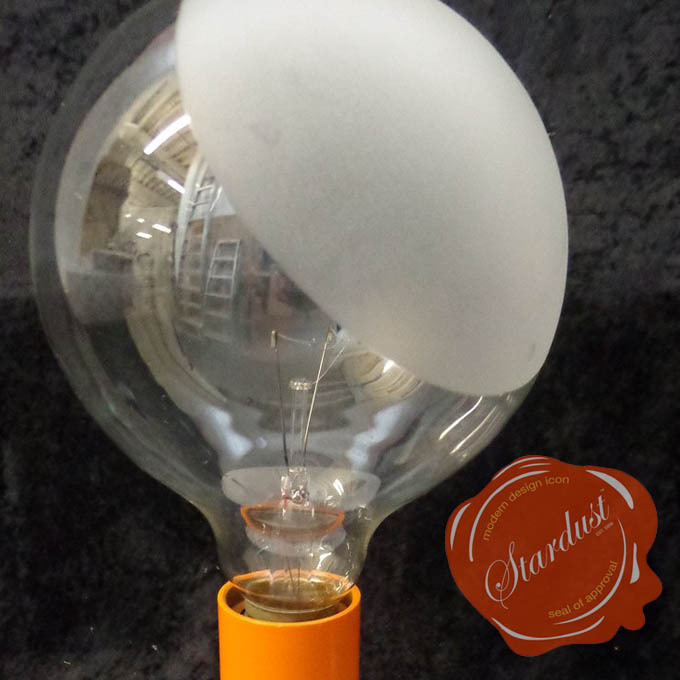 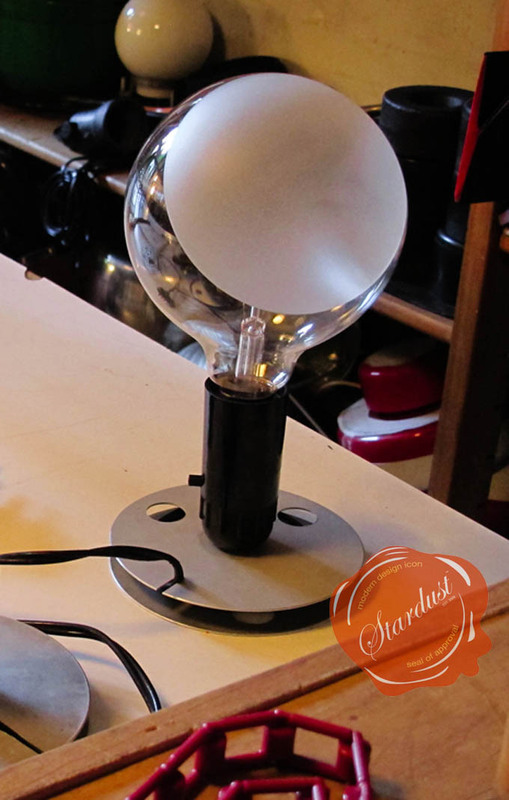 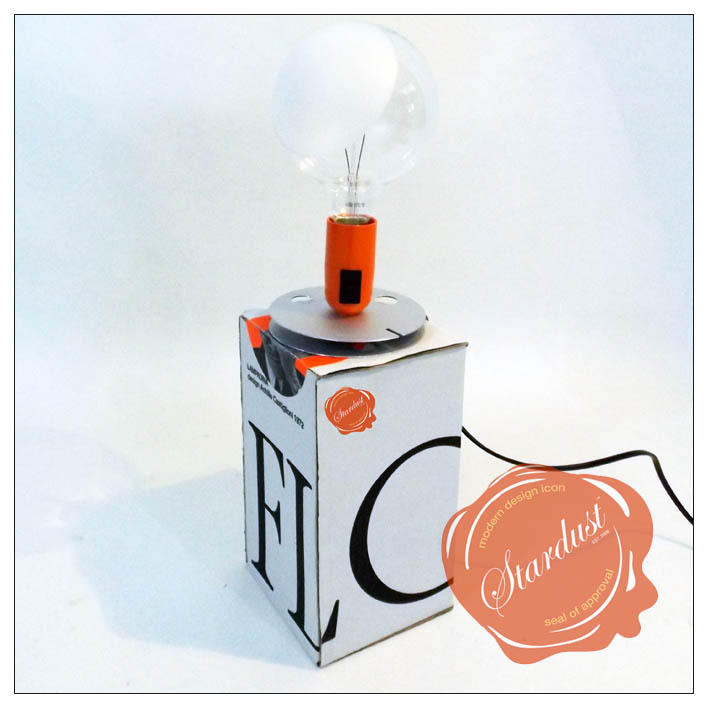 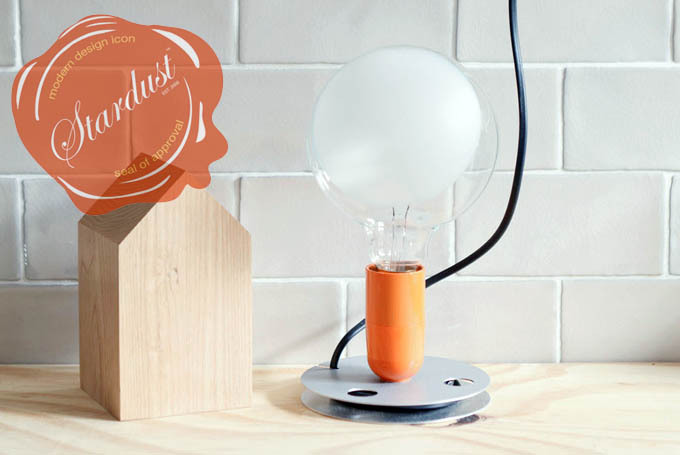 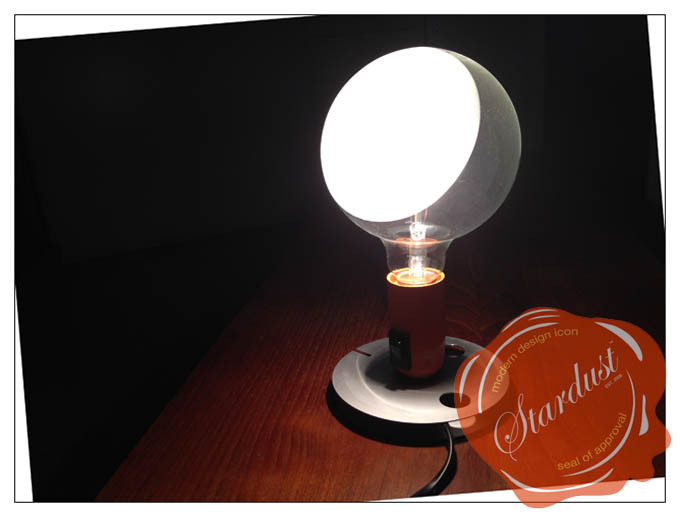 Lampadina Castiglioni Table Lamp from Stardust with 110% Low Price Match + Free Ship! 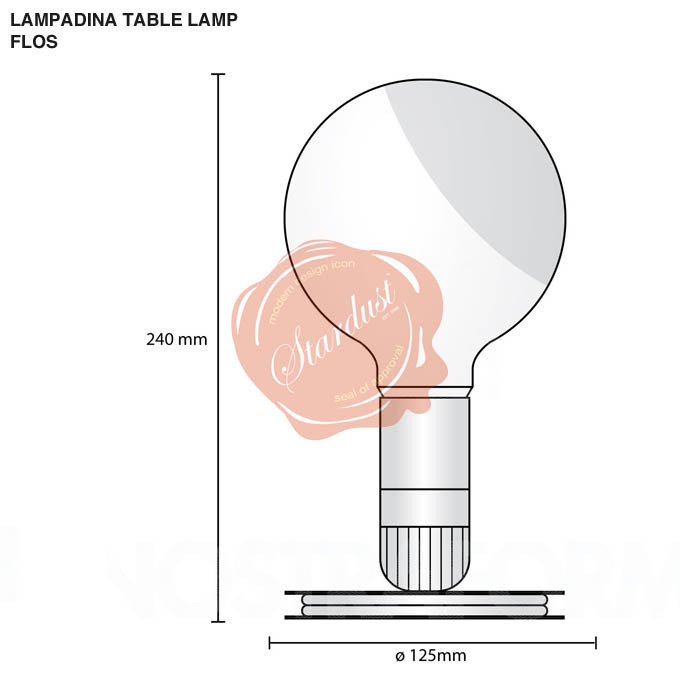 LAMPADINA achille castiglioni LAMP from FLOS lighting - Flos Lampadina Table Lamp Technical Details, Description and Detailed Images. 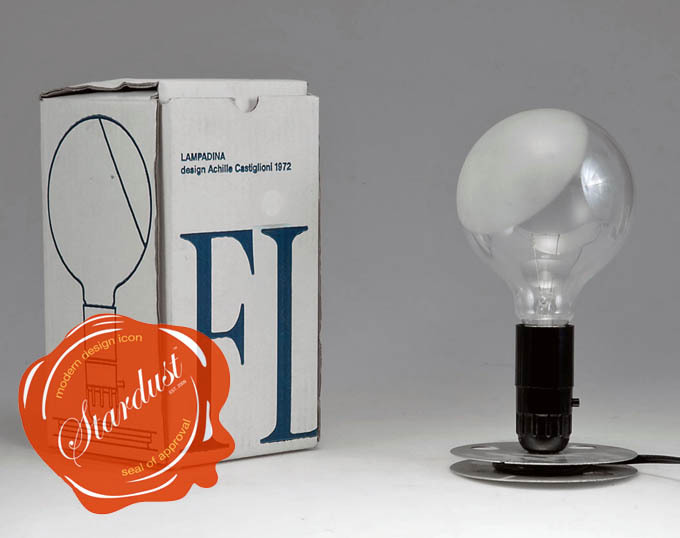 The table bulb shaped Lampadina Table Lamp produced by Flos lighting was designed in 1972 by one of the most important designers of the twentieth century, Achille Catiglioni. 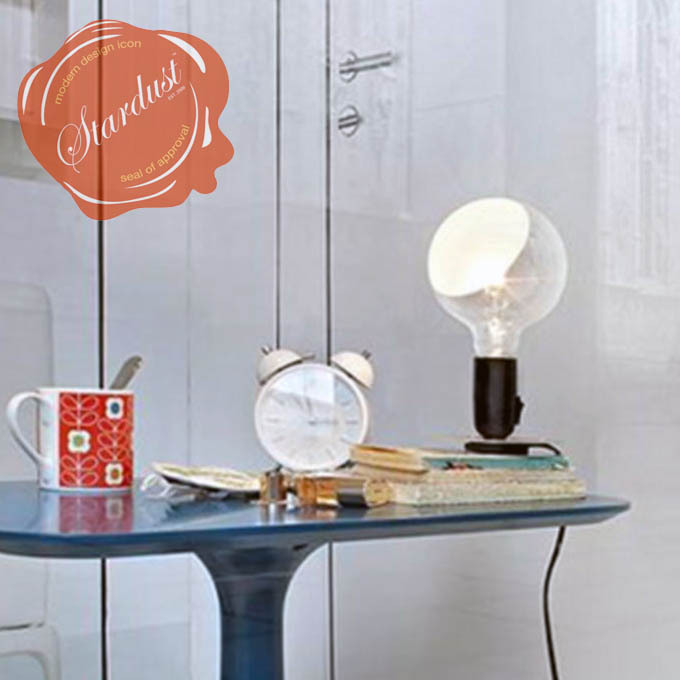 This small yet stylish modern lamp for the table or bedside is undoubtedly one of the icons of contemporary design. 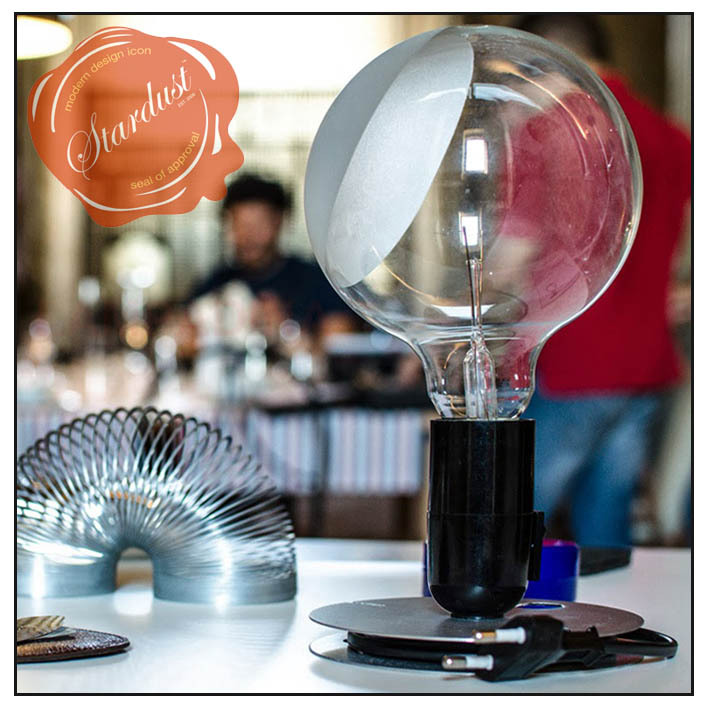 A mix of irony and simplicity combined with the technology, functionality and new materials that make this lamp a timeless and unique product. 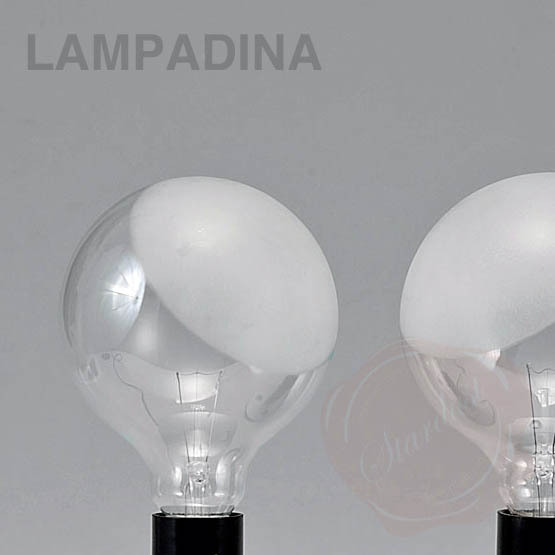 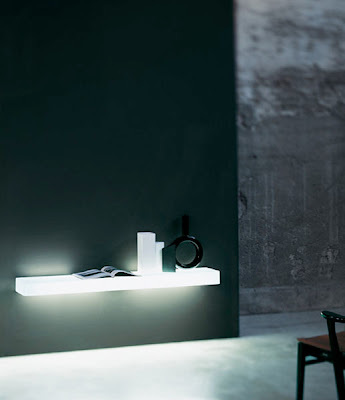 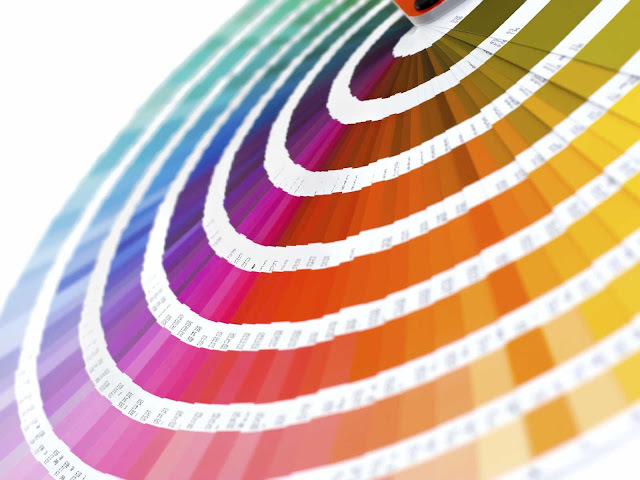 Bulb (Lampadina) has a base made ​​of anodized aluminum that is reminiscent of a coil and also has the function to wrap the cord around itself. 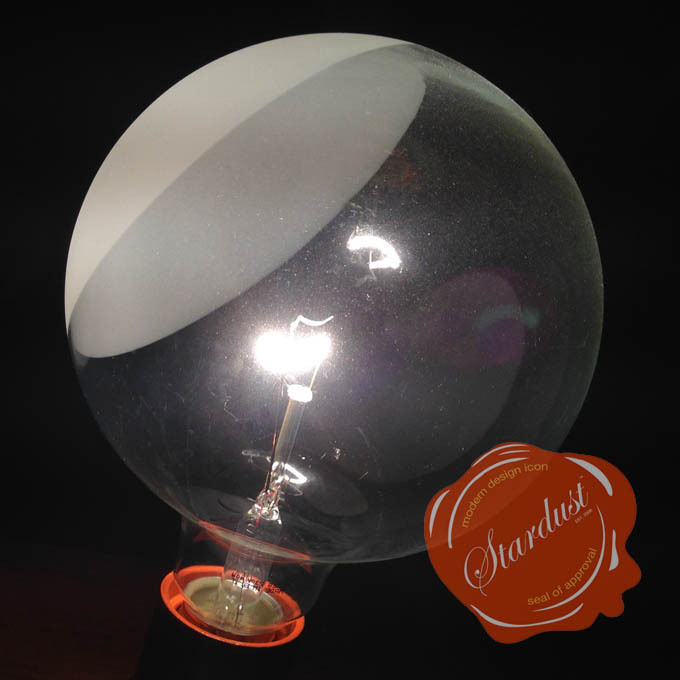 Bulb globolux transparent glass with a partial sand-blasting on one side of the sphere. 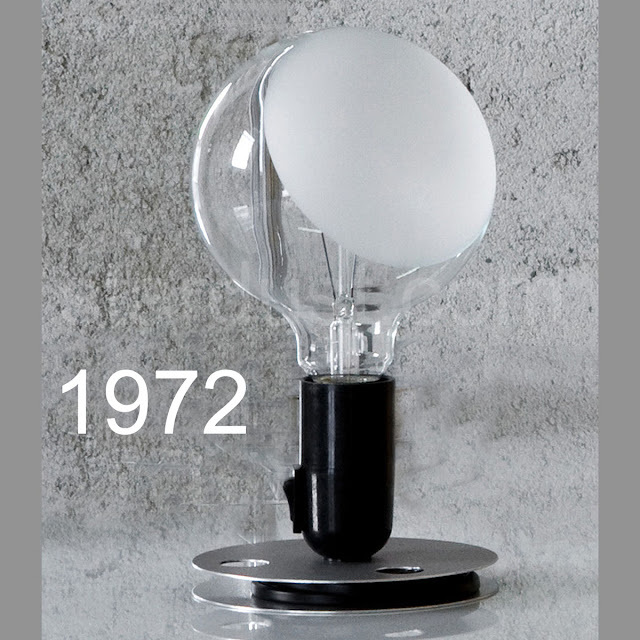 The famous Lampadina table lamp with its sleek stainless base was designed in 1972 by Achille Castiglioni and Pier Giacomo Castiglioni for the Italian manufacturer Flos. 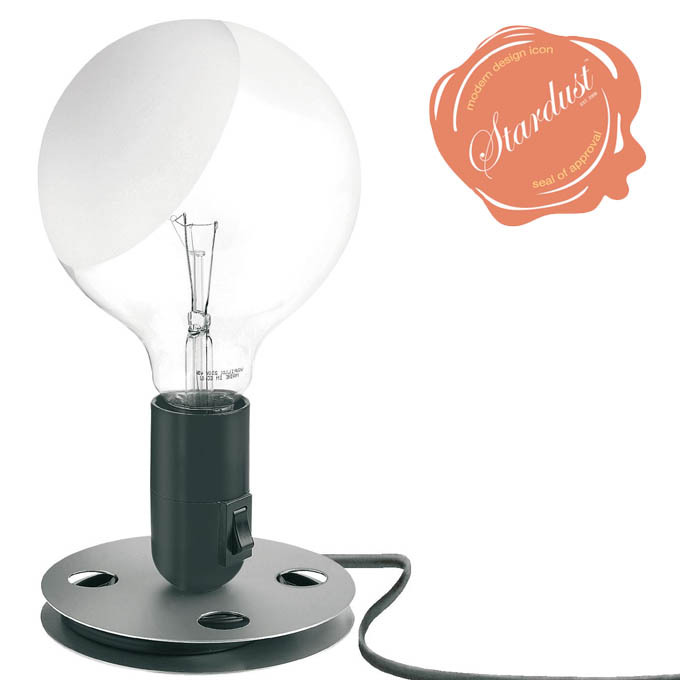 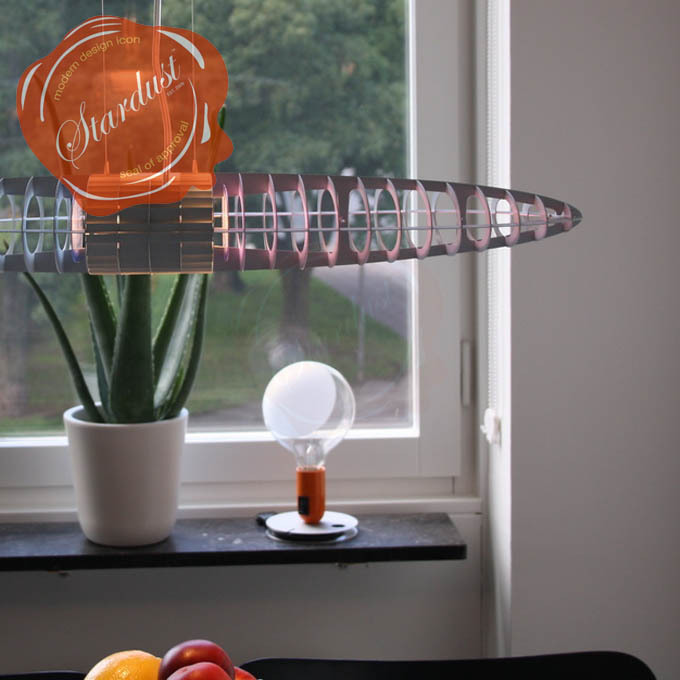 The lamp is a classic from the 1960's and is finally available again from Stardust! 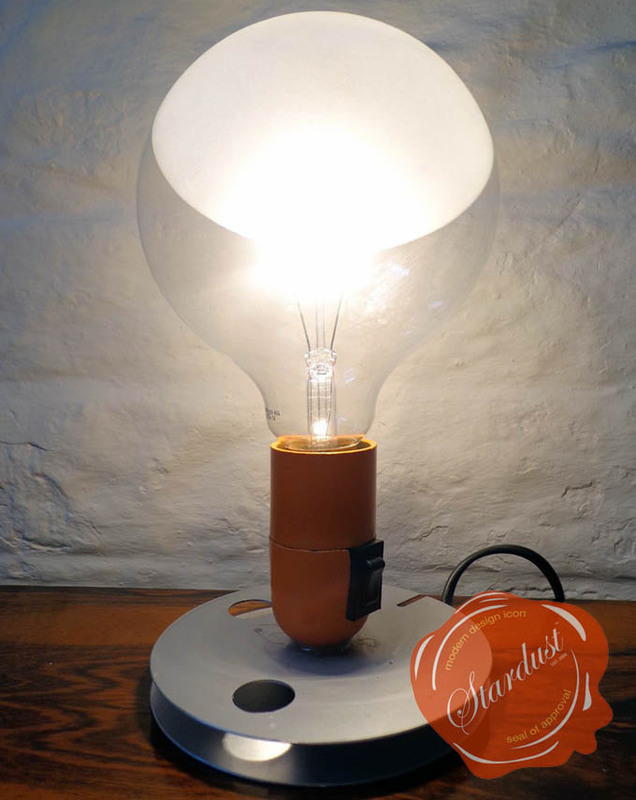 The beautifully minimalist design of the Lampadina table lamp is made of a round stainless steel and is supported by a simple bulb diffuser of black or orange pvc. 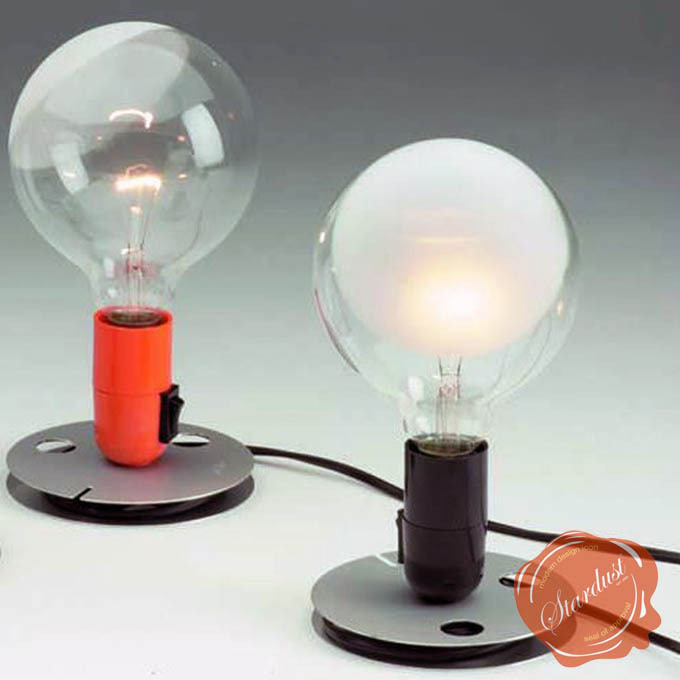 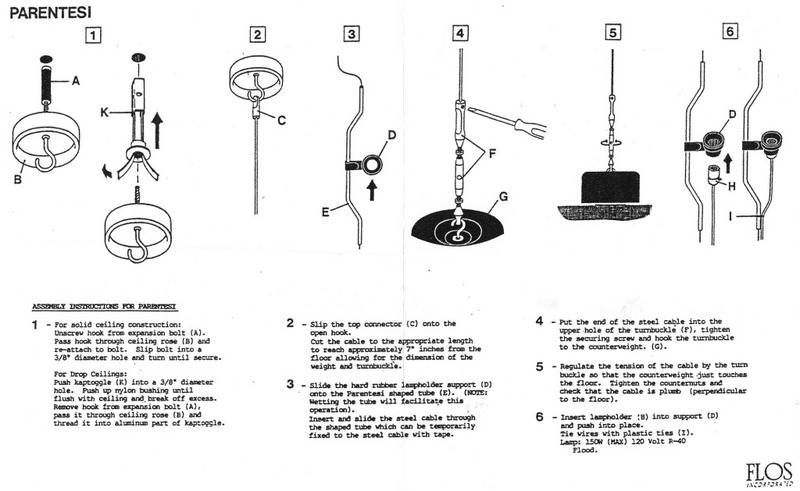 Well known for their Arco floor lamp design, the Castiglioni designers used portions of rounded sheet sheet with an opening, so that the electrical cord of the Lampadina table lamp can be rolled up around the base.